Giant Dragon. . HD Wallpaper and background images in the 龙 club tagged: dragon dragons giant awesome. This 龙 wallpaper contains triceratops. It's Deathwing, he looks amazing on this picture! DEATHWING!!!!!!!!!! LOOK OUT IT'S DEATHWING!!!!!!!!!!!! 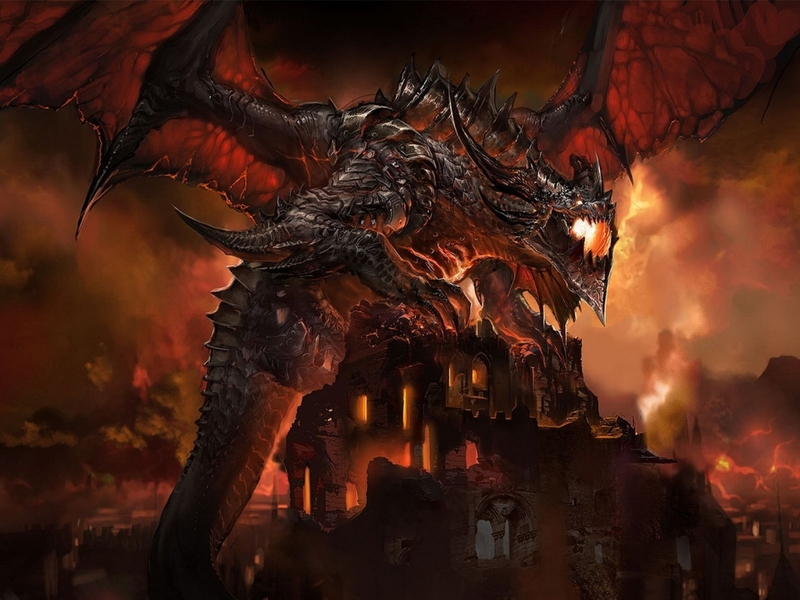 OMFG IT'S DEATHWING!!!!!!!!!!!!!!!!!!!!!!!!!!!!!!!! HE LOOKS FREAKING AMAZING!!!!!!!!!!!!!!!!!!!!! !